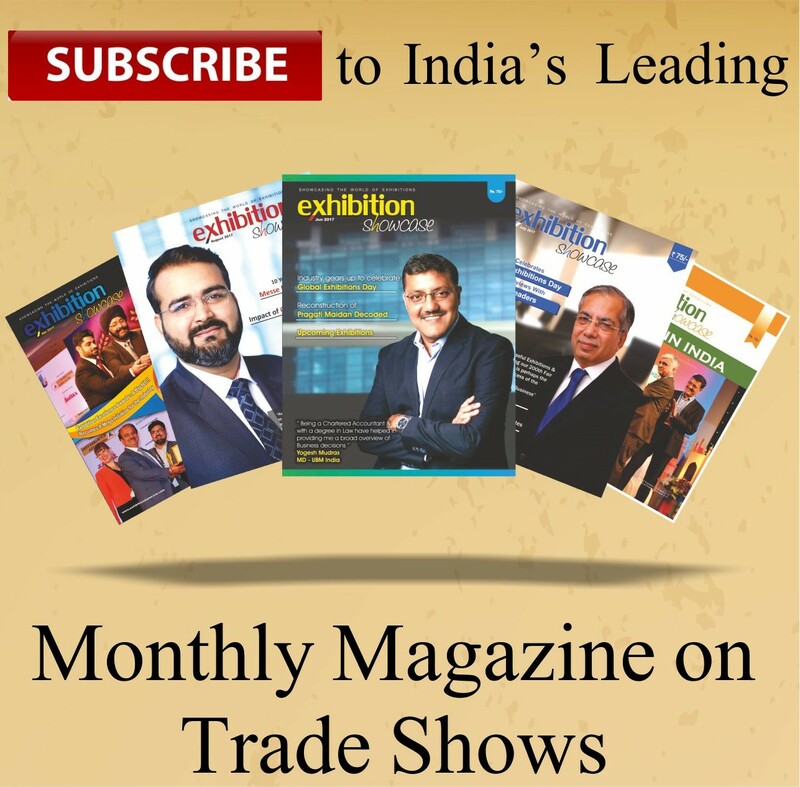 The 20th Edition of Smart Cards Expo and an array of concurrent trade fairs were organised by MesseMuenchen India from 30th October-1st November, 2018 at Pragati Maidan, New Delhi. Smart Cards Expo hosts various programs with an aim to bring together and inspire solution providers, practitioners and decision makers and to share knowledge and experience that pertains to proven and innovative environment. Presence of International pavilion attracting international trends and solutions. Opportunistic match making platform for the buyers and the sellers of smart cards and the allied segments. Chance to expand your trade channel by appointing regional channel partners. “Apart from this exhibition we also had IoT Summit, which ran very successfully for two days and was participated by more than 200 delegates. We had Innovation Carnival co-located with the event, we had smart technology summit. With DCB bank, we hosted 50 start-ups which touched upon areas like AI, IoT, Blockchain. They presented their cases & presentations to customers as well as investors and the best were awarded by DCB and MM India. We had Digital Leaders Award which was organised by Indian Express and MMI. So we organised a lot of activities at the show along with Innovation Zone and the Buyer-Seller zone, where we had over 500 buyer seller meetings.” said Bhupinder Singh, CEO, MesseMuenchen India. The participants at the expo were from 15 countries. Exhibitors include smart card manufactures, embedders, developers, systems integrators, scanners, passive tag sensor, smart labels, e-security software and hardware components, etc. RFID India Expo showcased RFID Technologies and Applications. e-Security Expo showcased products from Industrial Products industry, communication security, data encryption, identification systems, internet security, intrusion detection system, remote access, security management, virus detection software, wireless security, etc. e-Payments Expo focused on mobile commerce and phone banking, internet banking, EFT, e-ticketing, EMV updates, Credit/Debit Cards, Self Service and Third Party ATMS, etc. Biometrics India Expo showcased products from Electronics & Electrical Goods industry such as Access Control/Attendance, Travel and Transportation, Gaming and Hospitality, Aviation Industry, etc. Iot Summit covered areas like design to maximize the technology potential, driving productivity, asset optimization, cost savings and new revenue opportunities for companies of all kinds. The theme of the summit was “Transforming the way we connect”. “We never acquired the trade show to repeat what was happening in the past, which is a vanilla of exhibitor and visitor interaction. We knew that there is a lot more to it, the application area of this industry is huge. And looking at those participants from applications industry, coming to the trade show, has given us a lot of confidence. The feedback which we have received so far from domestic and international industry is also very promising. So we are relieved, we are satisfied and happy,” added Bhupinder Singh. The event was supported by Ministry of Electronics and Information Technology, Digital India and Electronics India.